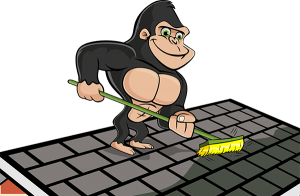 Keeping the upper levels of your property clean is much more difficult than minding the ground floor. You might be able to spot trouble when it is right in front of you but when it is resting above your head, it is more difficult to keep track. Making the most out of your construction materials requires effort, but our Gorillas are always happy to work. Don’t hesitate to call in our experienced crew for your Halifax roof cleaning and moss removal. Roof clutter is an issue for property owners all over Halifax. You might not realize just how much is up there! The Halifax area is known for its natural outlook and scenery, but the amount of plant life around your property can work against you if you are not careful. 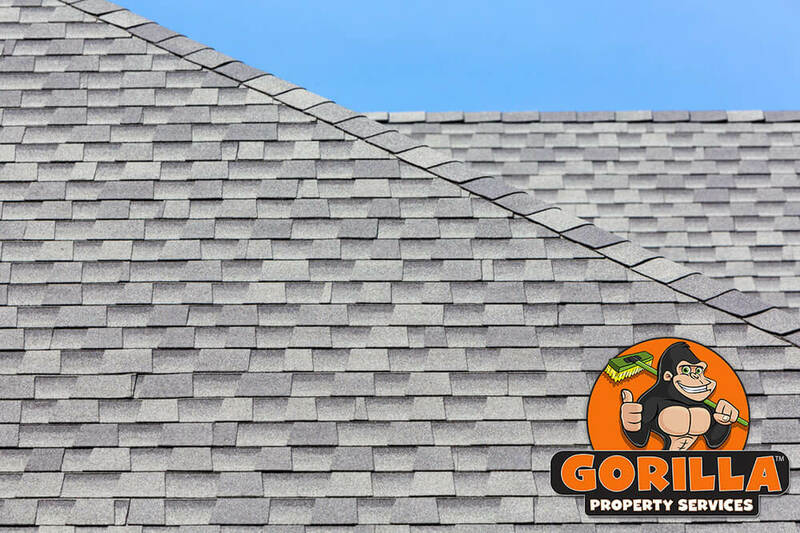 Leaves and needles, sticks and even large branches are what is most commonly crowding the surface of your roof. These organic materials collects others and build over time. Aside from being an eyesore, this collection blocks the view of what is happening underneath, namely moss growth. By making your Halifax roof cleaning and moss removal a part of your property care routine, you always know what is going on around your home or business. Many property owners around the Halifax area make the mistake of trying to tackle moss all on their own. Manning yourself with a wire brush and scraping growth away from might seem like a good idea at the time, but it does more harm than good. Moss thrives on moisture and when it spreads over your roof, it takes that moisture with it, softening the building materials surrounding your shingles. Handling this growth delicately is an important piece of preserving the integrity of your roof.